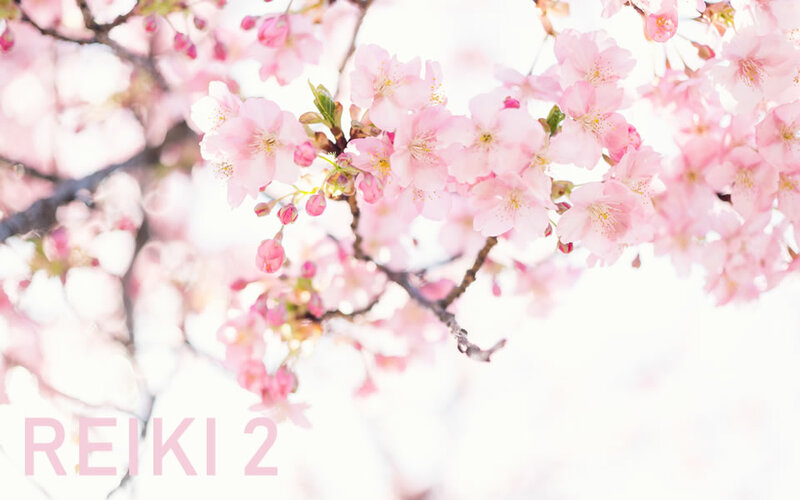 Reiki level 2 is known as the ‘practitioner level’ and qualifies you to practice Reiki professionally if you choose. Develop your intuition and your ability to connect to your higher wisdom. — Learning to perform distant (absent) healing and access subconscious mind/Higher Self through a process of writing. This course is truly a remarkable journey where you will discover abilities you never knew you had! This course is taught over 2 full days – either over one full weekend, or sometimes over two consecutive Saturdays. Groups are kept small to ensure maximum individual attention. Students receive a detailed manual and a certificate upon completion of the course. The initiation of Reiki 2 raises your vibration and heightens your intuition. Deposit: $100.00 payable at time of booking. Course fee or deposit is transferable but not refundable. The Reiki 2 Course is accredited by the Reiki Association of Australia.